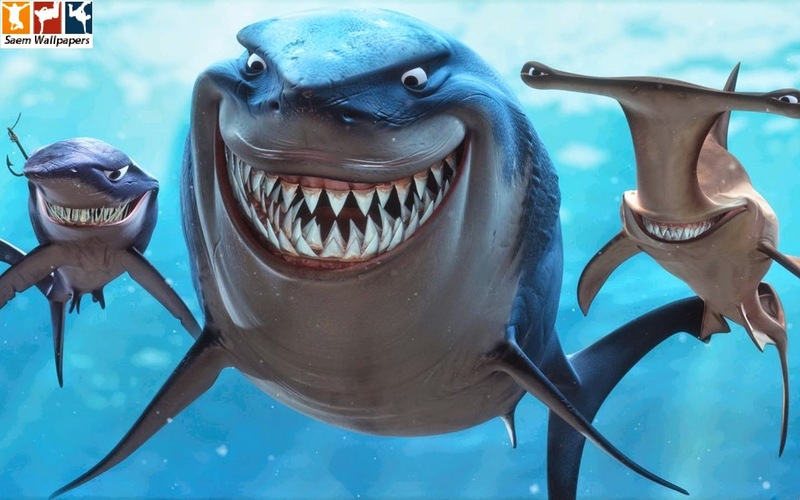 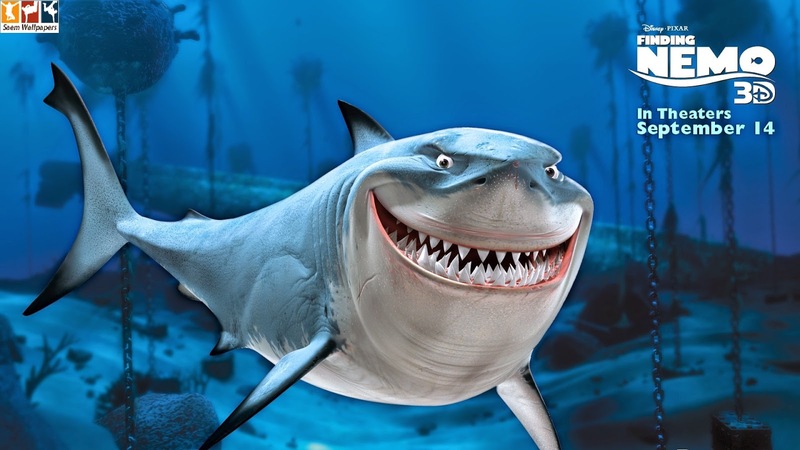 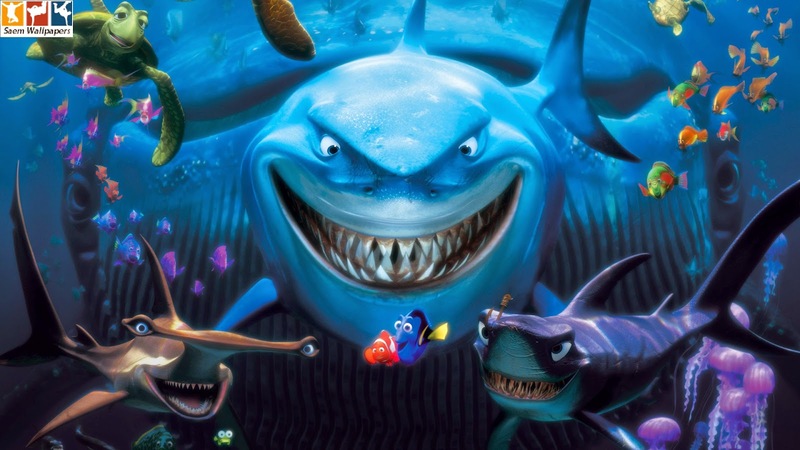 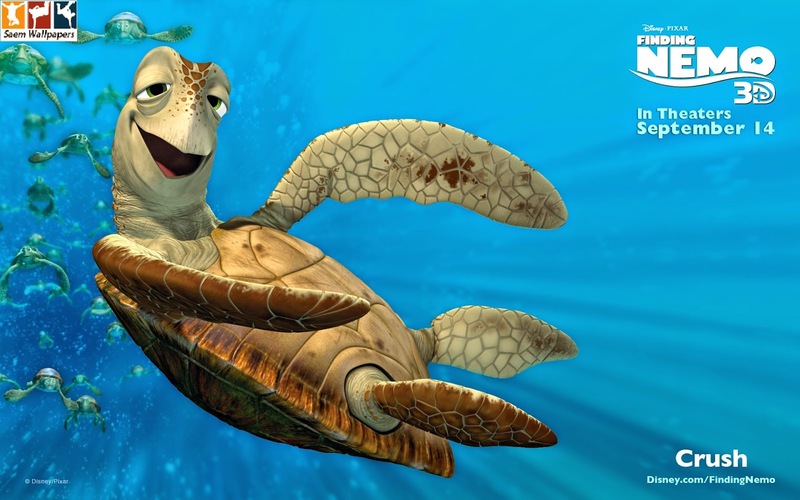 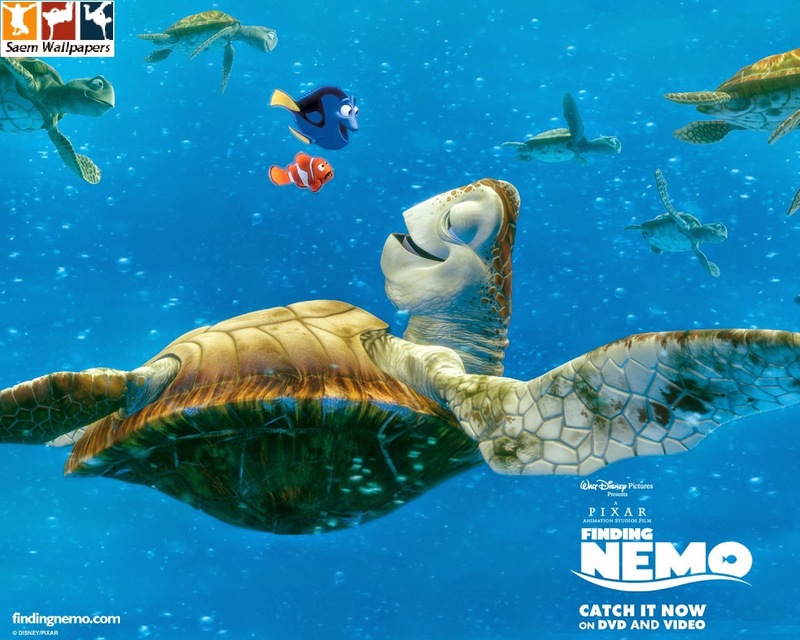 Wallpapers / Unlimited information: Finding Nemo. 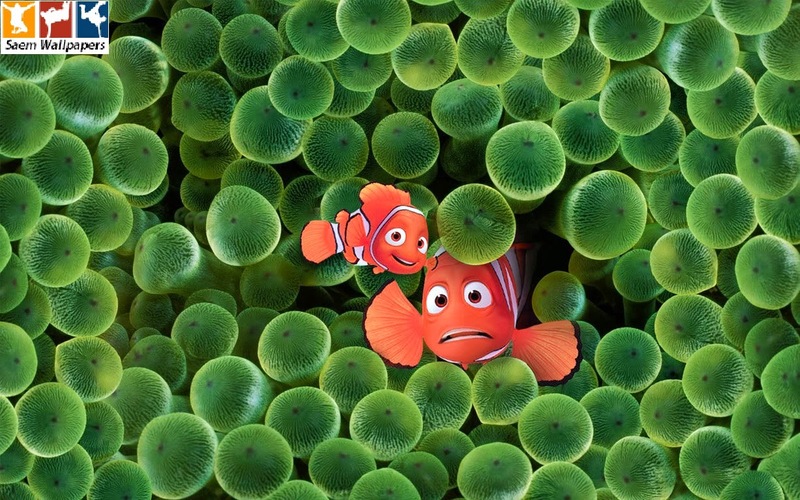 Marlin, a clown fish, is overly cautious with his son, Nemo. 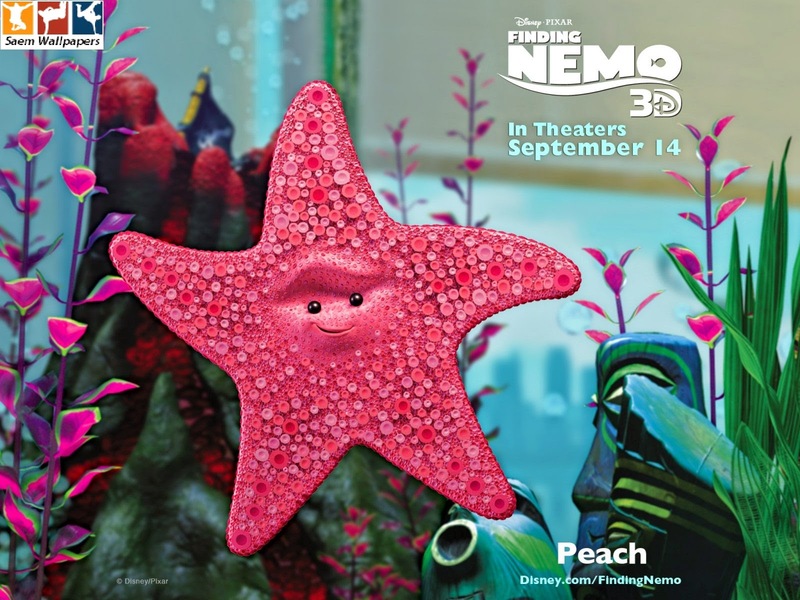 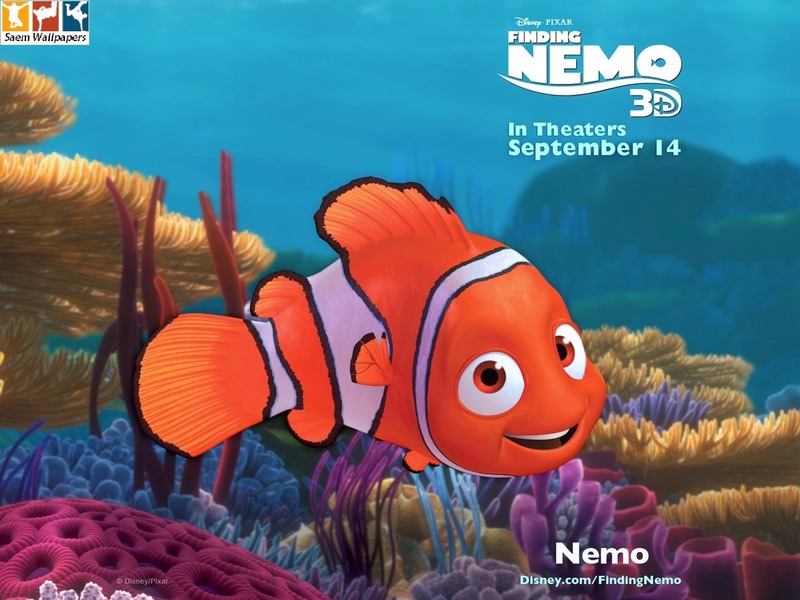 When Nemo swims too close to the surface to prove himself, he is caught by a diver, and Marlin must set out to find him. 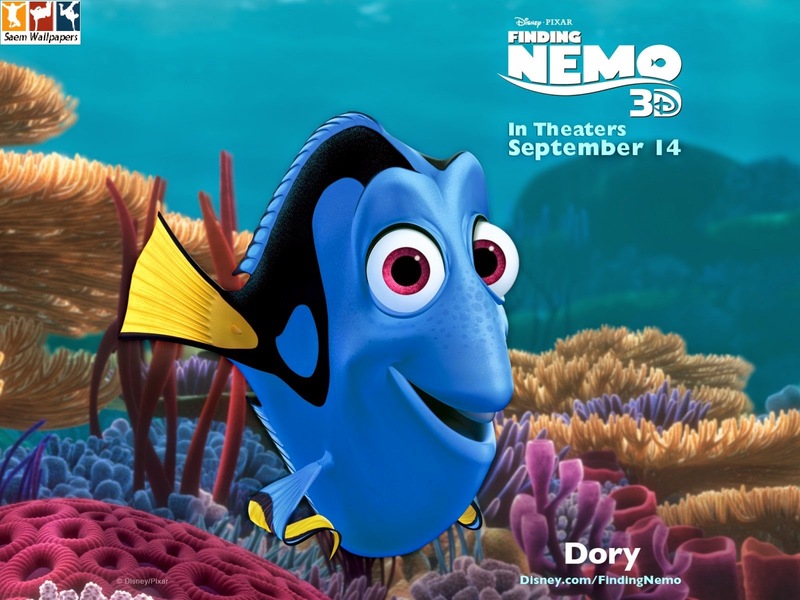 A blue reef fish named Dory who has a really short memory, joins Marlin and complicates the encounters with sharks, jellyfish, and a host of ocean dangers. 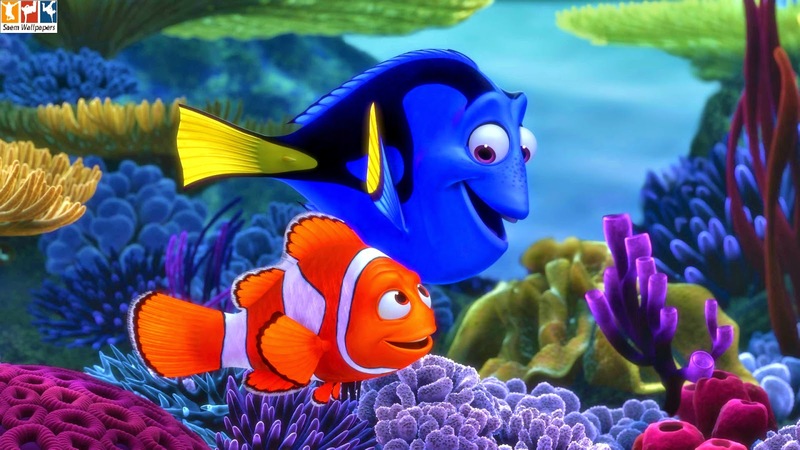 Meanwhile, Nemo plots his escape from a dentist's fish tank.